2 hours, 15 minutes with one intermission. 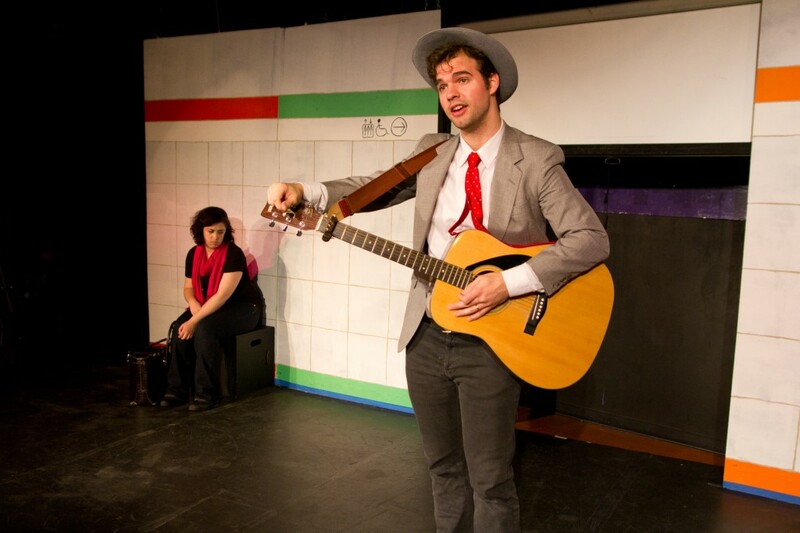 T: An MBTA Musical Starts 6/8/12 at Club Oberon in Cambridge, MA. They’re ba-ack…Alice, John, and Michelle return to thwart the troublesome MBTA. On June 8th, T: An MBTA Musical, the surprising smash hit of last summer, makes stops at Club Oberon. Where do ideas for musicals come from? Melissa Carubia, the show’s composer, takes us on the underground journey.